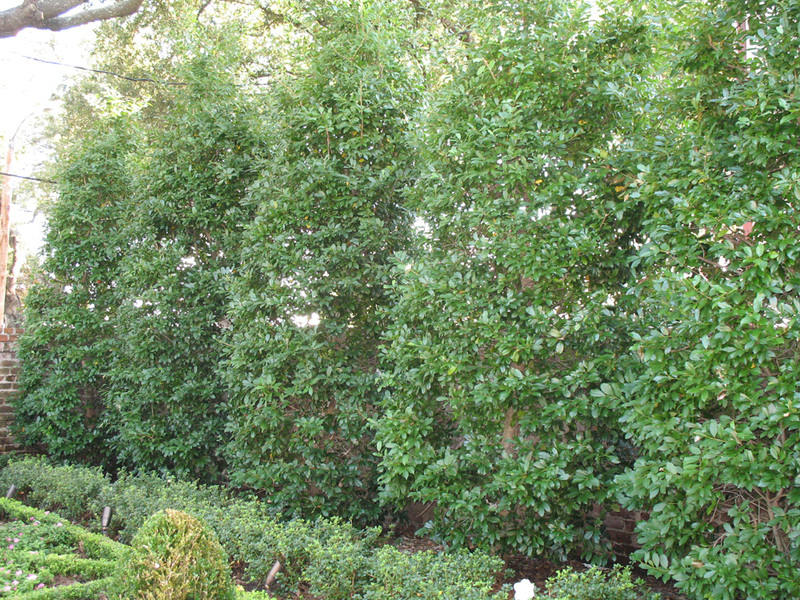 Comments: This upright growing holly is becoming quite popular in the trade because it makes an excellent privacy hedge with relatively little care. On some hollies the berries can be quite messy when planted adjacent to paved surfaces. This one does not produce an over abundance of berries like many of the hollies. Plant in a well drained, slightly acidic soil and full sunlight to partial shade. This holly tolerates pruning quite well.